Cotton was Britain's largest industry for more than a century and its principal source of wealth during the Victorian and Edwardian eras. 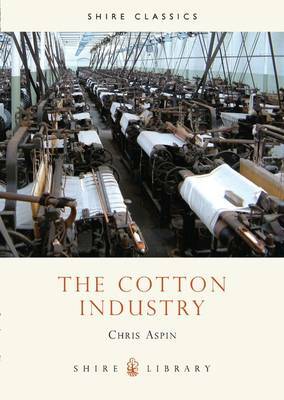 This book tells the story of the cotton industry from its spectacular growth during the eighteenth and early nineteenth centuries to its devasting decline in the twentieth century. The impact of the British cotton trade was enormous. Goods mass-produced in busy factories undercut all competition, and the industry became the first to make the whole world its market. Cotton inaugurated a new way of life for the thousands who flocked to the mill towns of Lancashire, and there the world's first industrial society produced a remarkably wide range of social, religious and political movements. The development of the processes used to transform raw cotton into finished goods is also well illustrated.